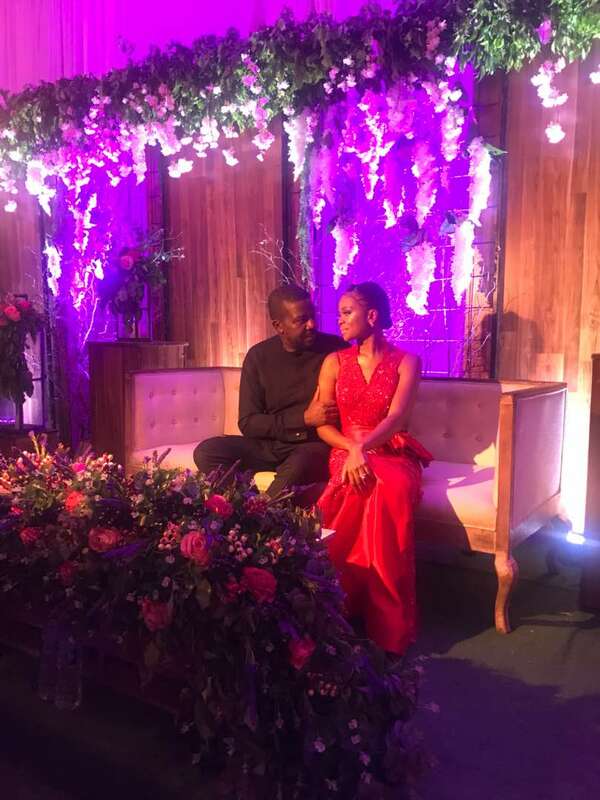 Media personality and movie star, Zainab Balogun tied the knot with her heartthrob, Dikko Nwachukwu over the weekend.Zainab got married to her husband on Sunday May, 13 2018. The couple have been in a private relationship for some time and decided to finally share forever, together. Dikko Nwachukwu is the Founder and CEO of JetWest Airways. He is a father of two, first got married in 2007 but later lost his wife in 2015. Zainab’s second look, dressed as an igbo bride.